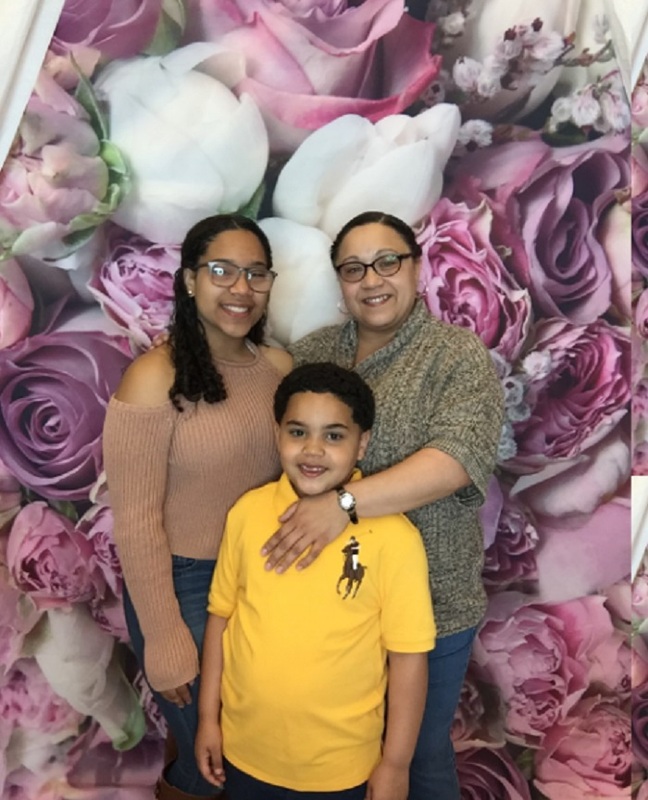 When the Merrimack Valley YMCA opened their food pantry in October 2017 close to her work, Angela Santos couldn’t have been happier. Because of where her job is located, Angela had been unable to get to other food pantries during open hours. Now Angela shops for food for her 14-year-old daughter and 7-year-old son at 4 p.m. every Thursday. “I especially appreciate the fresh meats, milk, vegetables and the ability to shop like I am at a market. I love being able to roast vegetables,” said Angela, who is able to make two to three meals that last the week and even has leftovers. This is a welcome supplement to the $60 she receives in food stamps. The Joy in Childhood Foundation was proud to give a grant to the Merrimack Valley YMCA to make their dream of setting up a food pantry a reality so families do not have to go without food over the weekend and find some dignity along as a part of the process.